Dry skin is problematic, physically and socially. Physically - dry skin can be irritable, uncomfortable and have long-term detrimental effects on the condition and appearance of your face. Socially - dry and flaking skin can lead to a lack of confidence in social situations. Dry skin can manifest in many different forms and conditions. Everybody may experience slight dry skin within their lives, when skin burns and flakes, for example. 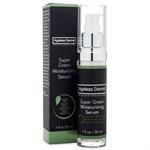 However, if facial skin is insignificantly hydrated for extended periods of time, skin may become unbalanced. A hormone imbalance can cause dry skin, and allergic reactions can cause skin to shed and cellular damage. Other medical conditions like dermatitis and eczema also cause skin to itch, flake and sore. Read more about treating dry skin, or browse and buy from our wide selection of dry skin care products below. 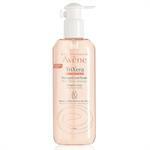 Skin hydration is essential to prevent dry skin. 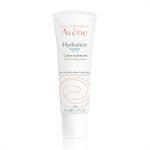 There are many ways to help hydrate skin. For example, drinking the recommended amount of eight glasses of water a day keeps the dermis and epidermis hydrated and energized. 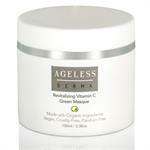 Starving skin cells of hydration leaves them lacking essential elements that they need to thrive. 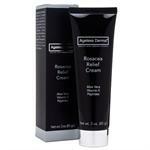 Moisturizing daily with an effective cream also helps prevent dry skin. 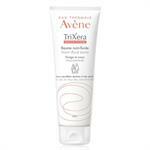 Applying medicated moisturizers to eczema affected skin can help prevent stressed irritation and soreness. Becoming aware and educated about dry skin is the first step to prevention. B. Kamins Antipruritic Creamhelps aid many different cases of dry skin, including eczema, allergic reactions and dermatitis. This is not a prescription cream, and thus, it does not highly medicate skin; however, it effectively soothes and calms dry skin. 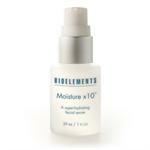 Applying this moisturizer during times of dry skin reactions will help skin respond positively to its soothing effects. 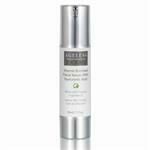 Bioelements Absolute Moistureis a non-comedogenic moisturizer that boasts self-adjusting hydration for dry skin and combination skin. Therefore, whether your skin is acting dry or in a mixture of textures, this moisturizer delivers the most effective results for each day's particular situation. 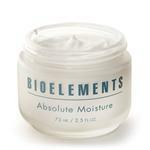 Biolelements offer the ultimate contemporary moisturizer with Absolute Moisture; it includes Sodium PCA, which is a very effective skin softener, and also other moisture-bonding ingredients to hold moisture in and block the skin drying elements out. Moisturizing everyday has become a routine, so if you suffer frequently or infrequently from dry skin, then why not invest in a moisturizer or cream that will replenish dehydrated skin cells? 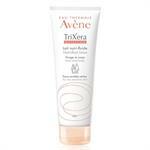 Prevent dry skin and aiding dry skin conditions has now been made simple. Using effective, scientifically formulated products will protect your face, and your skin's youthfulness will thank you for years to come. 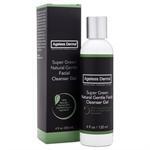 Looking to Combat Dry Face Skin Problems? My sister recommended that I purchase my facial cream from this site. And I am so pleased with the results. I ordered the cream and it arrived before its scheduled delivery date. I will definitely go back and order other products because service is important to me. There are a lot of places to go to purchase products but this place is the best so far. You will not believe it! I was able to talk to an esthetician to discuss my terrible skin problems with acne and scarring. She was so helpful and made some recommendations. I have tried them and my skin is so much healthier now. 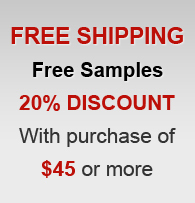 I love DrSkinSpa and would recommend them to anyone - especially anyone who has severe skin problems and needs some assistance with selection.